COMC raised fees…. or did they? Ryan discusses some of the reaction from COMC’s announcement. 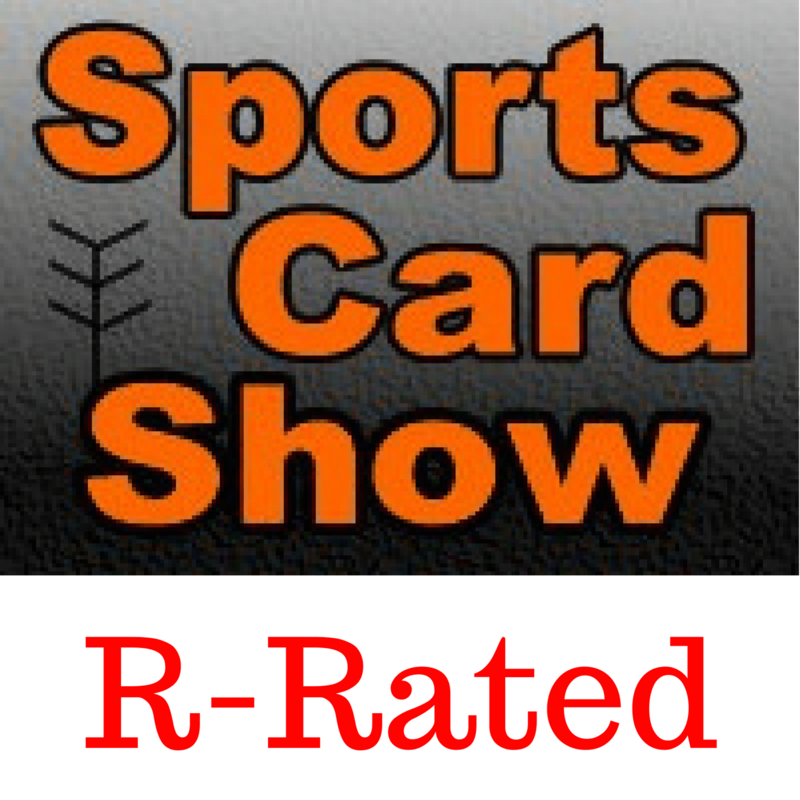 What are Sports Card Radio’s plans for the National? A Group Breaker hit the case of a lifetime and some wanted to complain…. wait what?? Blowout Cards makes it obvious to users how they got hacked. The power of Facebook Groups. Plugged a new live sports card show airing now. Ryan is planning on starting an authentication company. But it’s not what you think.